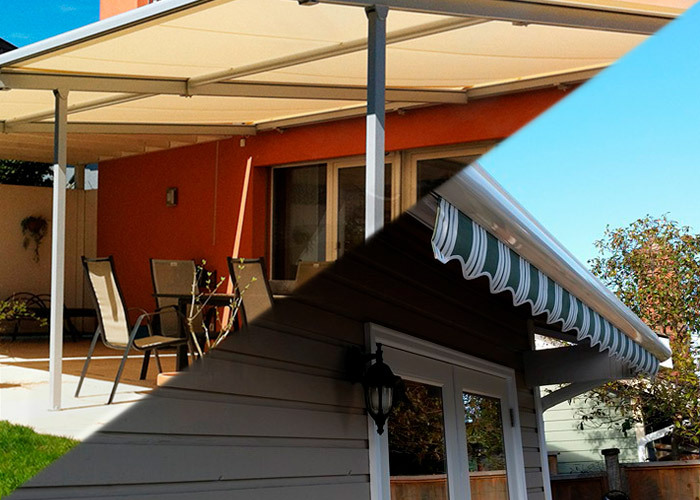 For a limited time only, when you purchase your retractable roof system you save hundreds on the cost of installation. Call or request your free quote to get started today. Get the control you’ve been looking for with the STOBAG TARGA and TARGA Plus retractable roof systems. Don’t wait! Contact Mr. Cover All now and start enjoying your patio sooner. Summer is on its way in! 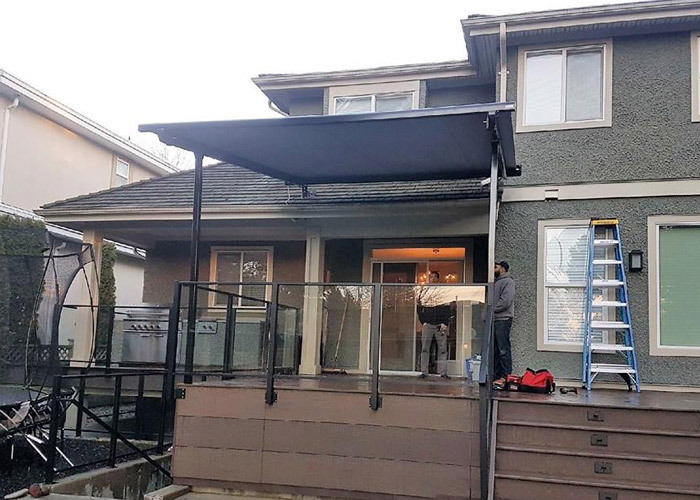 Don’t wait until it’s busy to order your new awning. Save hundreds on the cost of installation and beat the summer rush by calling Mr. Cover All today! 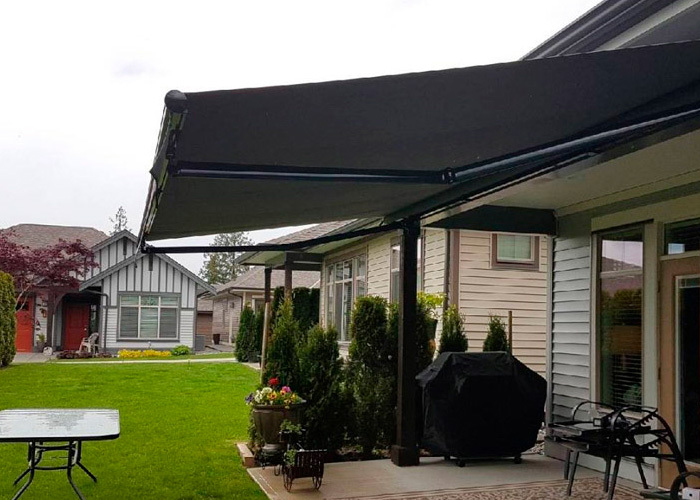 For a limited time only, when you purchase and have over $3000 worth of motorized retractable screens installed, we will add and install a single door Mirage Screen for free. With Mirage Retractable Screen Systems available from 4 ft. to 25 ft. wide and up to 20 ft. tall, we can screen just about any window or door your home may have. Call for your free quote today! 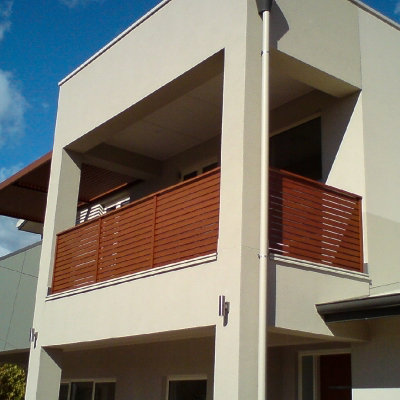 Give your patio or balcony the overdue transformation it deserves by calling Mr. Cover All. Upgrade your outdoor space with the Pergolino P3500 Roof System. Get started on your dream project today! Get a jump start on your spring and summer season with Mr. Cover All’s Early Season Awning Sale. With $350-$550 off the cost of installation, there is no better time to create your dream deck or patio space.